Mozilla India + FOSS Community India at GMRT (Giant Metrewave Radio Telescope) centre. National Center for Radio Astrophysics (NCRA) set up by the Tata Institute of Fundamental Research (TIFR) conducted a two-day science exhibition on February 28 and March 1 on account of Science Day. The exhibition was planned at the Giant Metrewave Radio Telescope (GMRT) Centre located in Khodad, about 100 km from Pune. Is privacy on the web important ? Many people don’t realize how public certain information that they post on the Internet is, or how it can be (and is) tracked, collected, and used for various purposes. Usually, this doesn’t include sensitive identification or financial information, but it can include various other so-called “digital footprints”. These include posts that you make or actions that you take on social networks, your Internet search or browsing histories, or even where in the world you are yes, someone can figure this out by looking at your computer’s Internet address. 28th January is celebrated as the International Data Privacy Day, so we had the month of January celebrated as PRIVACY MONTH. 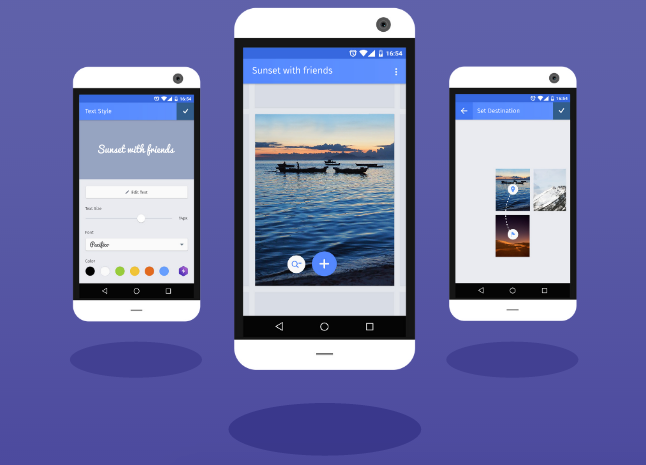 Mozilla’s Webmaker app for Android, which lets users create and share multimedia content in regional languages, has now left beta and is available on Google Play. Know someone who needs to download Firefox? #FoxYeah you do! Share away!!! To celebrate the latest Firefox update we are creating a campaign that helps fans of Firefox invite the people in their networks to download Firefox. We are creating unique, sharable pieces of content that are humorous, insightful and topical to get the conversation started. So, Let’s Stumble Nashik!! comes to an end. The Mozilla Location Service (MLS) is an open service which lets devices determine their location based on network infrastructure like WiFi access points and cell towers. This network based location service complements satellite based navigation systems like A-GPS. Combined these two approaches are one of the foundations for enabling context aware applications. 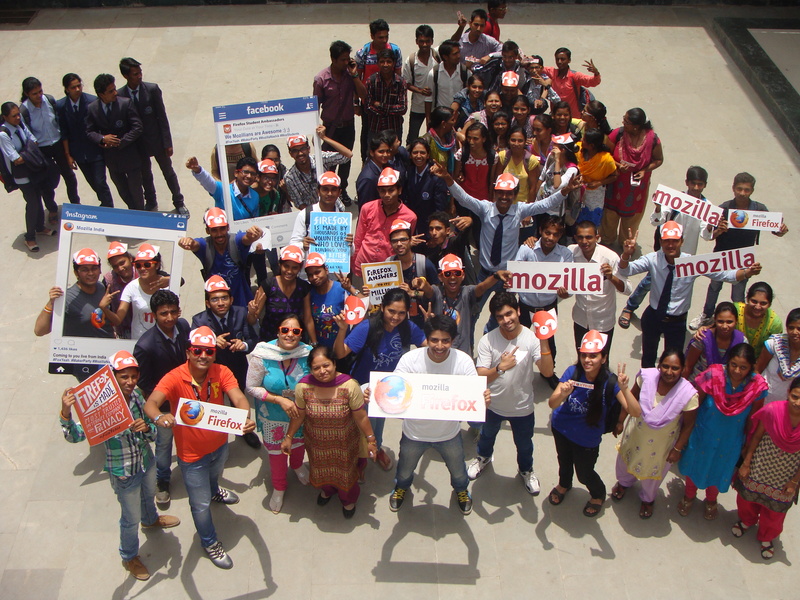 The event is aimed at educating masses about Firefox OS the next open web technology on board. 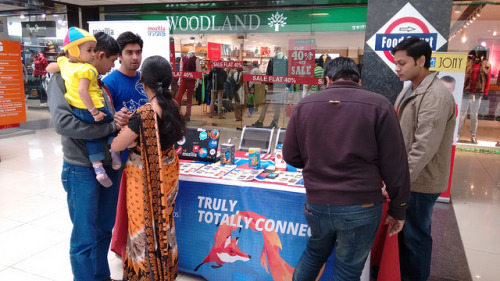 A booth will be set up one of the crowded shopping malls in Nasik city for the outreach and education on Firefox OS for the general public. 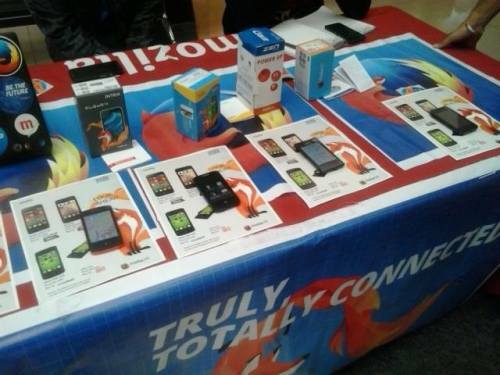 We will be showcasing the latest Firefox OS devices launched in India and let people try their hands on it. For 10 years, Firefox has been the only choice that is truly independent, that doesn’t answer to industry, shareholder or any other corporate interests. 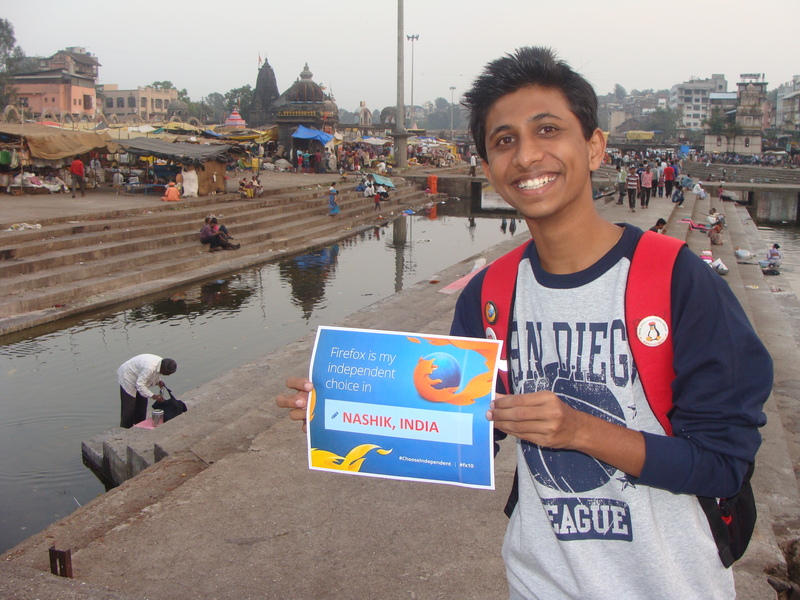 Help us let the world know about Firefox! To show my support for #ChooseIndependent campaign, We the members of Nashik Community decided to have a photo shoot at Panchvati area of Nashik. Panchvati which is said to be the most auspicious region of Nashik.